Balkan Telekom launches satellite internet solutions with Ka band iDirect at Iraq. 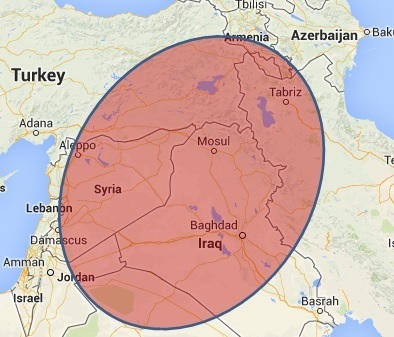 Balkan Telekom recently launched Ka band iDirect satellite internet network for Iraq on Avanti Hylas-2 satellite. The iDirect Evolution network� with Adaptive Coding and Modulation (ACM) is based on iDirect's Evolution product line. Since Ka band HTS requires smaller dish, the service is provided with 98cm antenna and iDirect X1/X3/X5 modems. The iDirect Evolution network will utilize capacity on Avanti�s Hylas-2 satellite (see below the beam coverage map).